ST. PETERSBURG, Fla. — Police have ended their search for a 13-year-old boy with autism who went missing Monday night. 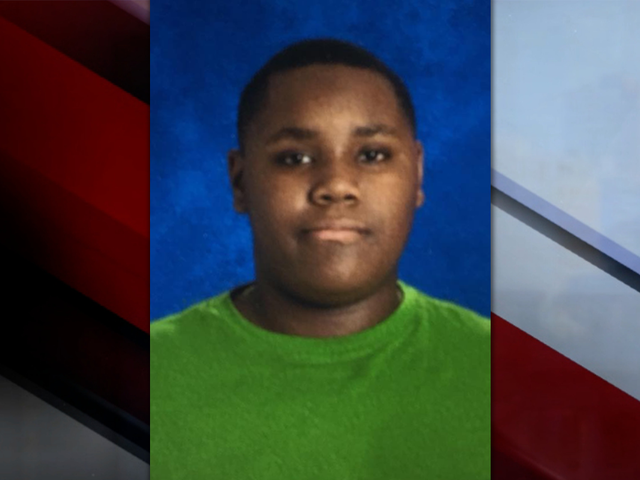 According to the St. Petersburg Police Department, they located Jason Johnson, 13, Tuesday morning after he went missing from his home in the 3400 block of 15th Ave S. around 9:00 p.m. on Monday. Police said Jason is safe and back home with his mother.